Florence is an incredible place for students to enhance their art knowledge and language skills. Therefore giving them a chance to practice and improve their Italian throughout the trip. 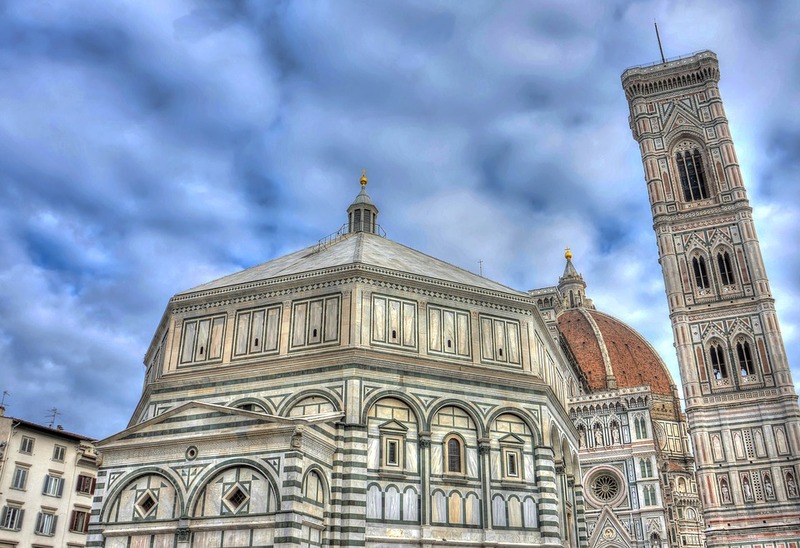 Visit Uffizi or Galleria dell’Accademia, two of the most visited museums in the world, or simply take in the atmosphere in and around the many piazzas admiring the wonderful architecture created within Florence. A stunning cathedral, classic art museums and some of the most amazing architecture. 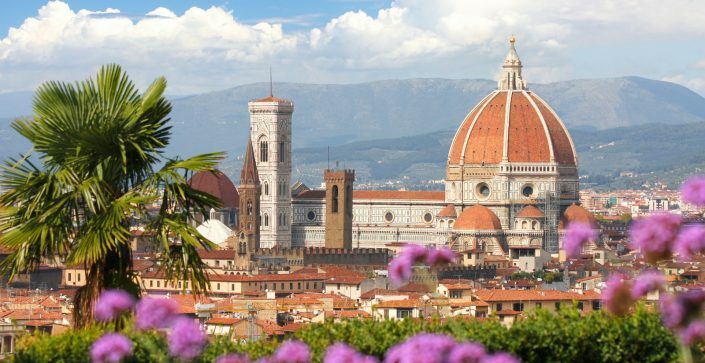 It’s no wonder that Florence is a popular choice with school groups above all making this a trip to remember. A 3* hostel in the heart of the city, this hotel is in easy reach to all the famous sights and is situated close to Duomo, Ponte Vechio and Uffizi Gallery. 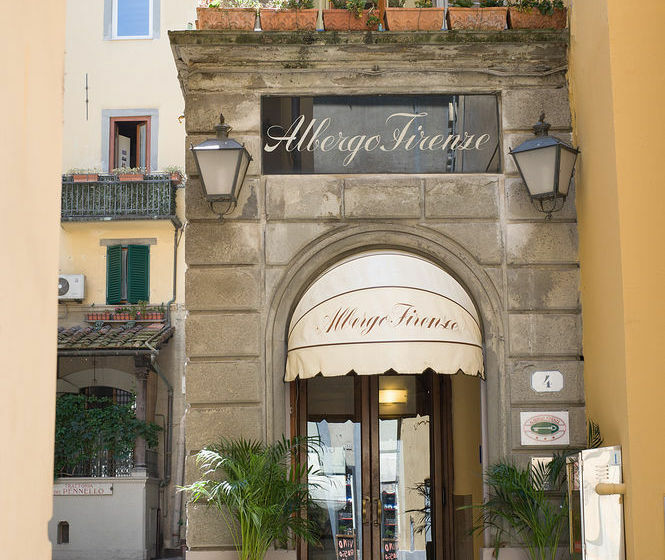 Albergo Firenze has 57 comfortable rooms and a relaxed atmosphere. It is one of the best 3 star accommodations in Florence, a very popular choice for our educational trips. All rooms have air conditioning, private bathrooms including hairdryers, bath and showers. In addition, continental breakfast is served every day to students, ready for the day ahead.